Liz’s Book Report: Carnivorous Lunar Activities – Podcast Extra! 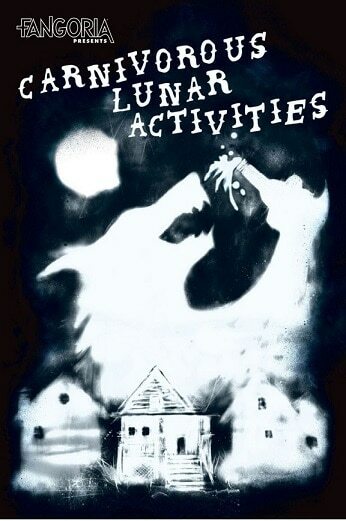 You’ll howl at the moon with laughter as you read Carnivorous Lunar Activities! 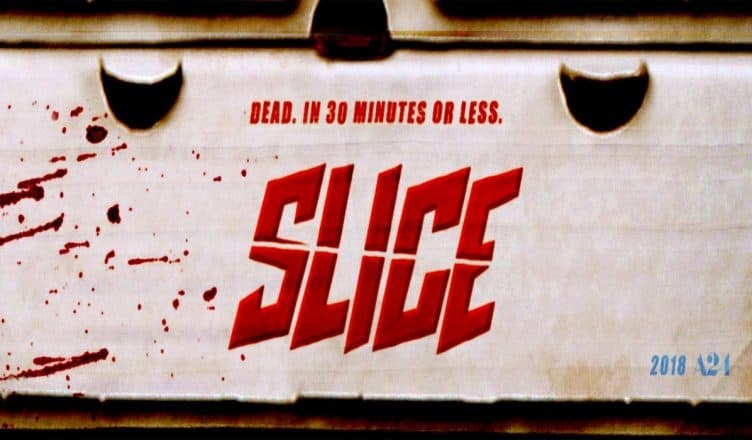 Um…we’re not exactly sure where to park this, but here it is…Lindsay Lohan is in a werewolf movie. Bullying, puberty, lycanthropy. Life’s not easy for a high school girl.